On its very first practice lap at the 2015 Isle of Man TT Zero, Victory Racing broke the 100 mph average lap speed. 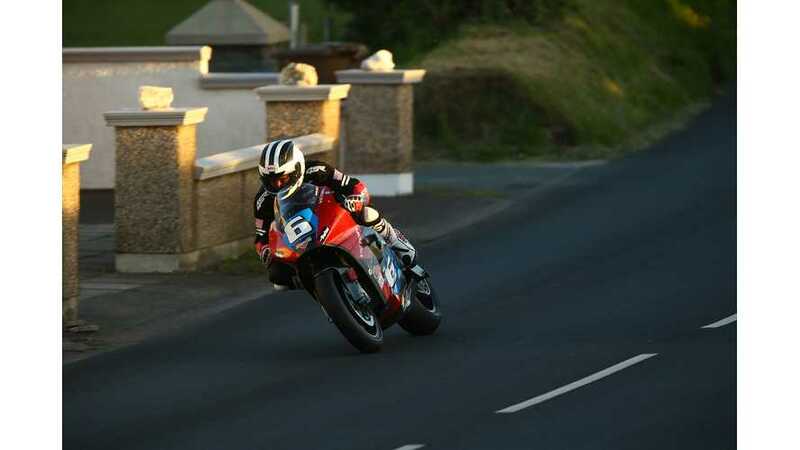 This was, for several years, a bar that was set by the The Isle of Man Government offering a prize of £10,000 for the first entrant to break 100 mph (22 minutes and 38.388 seconds) average speed around the Mountain Course, and was first broken by Michael Rutter in 2012 – 104.056 mph (22' 23.97) on the MotoCzysz. John McGuinness on the Mugen Shinden bike posted a lap of 113 mph, while teammate Bruce Anstey apparently broke down. Read full coverage of Friday's events at the IOMTT site, here. Victory also took the opportunity to spill some more information about the tech details of the bikes - but nothing more than what we already knew of the Brammo Empulse RR race bikes of previous years.  On a side note, this also defined Brian Wismann's role as Victory's Team Manager, in addition to his role as Brammo Power's Head of Product Development. Victory Racing has successfully run its two electric bikes in the first practice session ahead of the TT Zero race. Six racers set out on the practice, but only three crossed the line with two of those being the Victory machines. Getting both bikes back across the line and breaking past 100mph laps on Victory's first ever attempt at the TT is a promising start. William Dunlop and Lee Johnston rode one lap of the course, achieving average lap speeds of 104.185mph and 105.185mph respectively. Both riders also achieved 140mph through the Sulby speed trap – testament to the GVM Parker electric motor installed in the machine. This means that Victory is now the third electric bike team to ride over a 100mph lap, something made extra special by doing this on their first ever time around the course. Dunlop completed his lap in 21:43.717 minutes while Johnston was 12 seconds faster, crossing the line after 21:31.322 minutes. Following this first TT Zero practice session, William Dunlop and Lee Johnston were in extremely high spirits. Both said the bikes were extremely stable and coped well with the lumps and bumps of the TT course, something they hadn’t been able to replicate in testing. The next TT Zero practice session will be on Saturday June 6th with the third and final practice session on Monday June 8th . 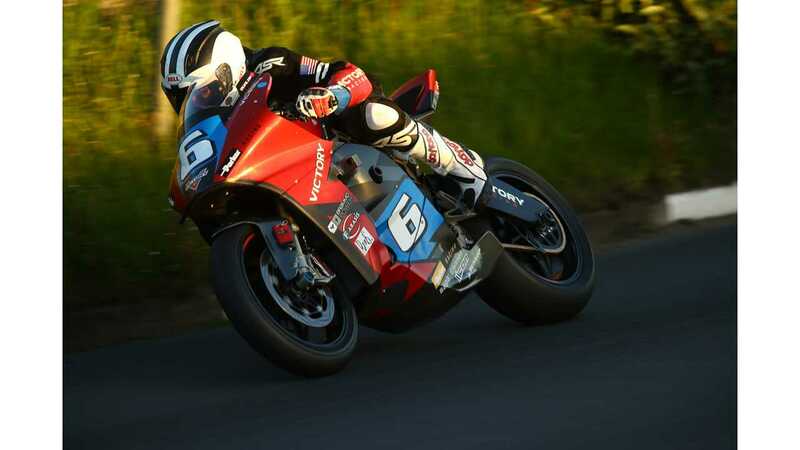 The TT Zero race takes place at 10:45am on Wednesday June 10th. 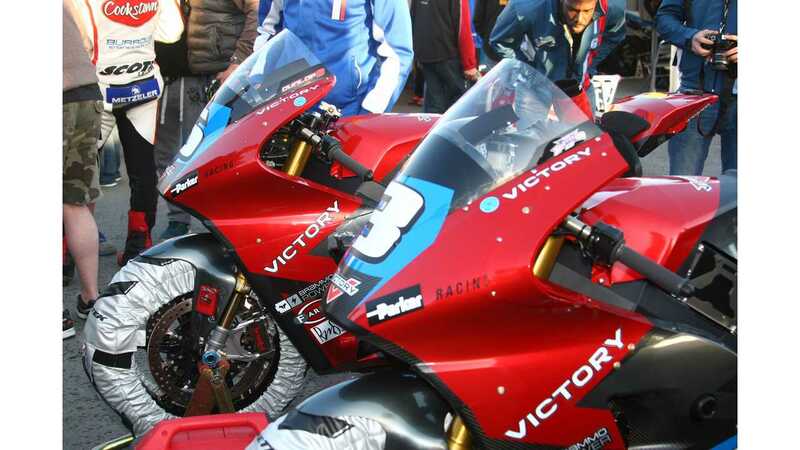 Following these promising results, Victory Racing has also revealed more technical insights in to the electric bikes. The bike has two Brammo batteries that sit on top of one another and they actually form part of the bike’s structure. These batteries sit between a twin-spar aluminium frame with Ohlins suspension connecting the swingarm to the top of the batteries. 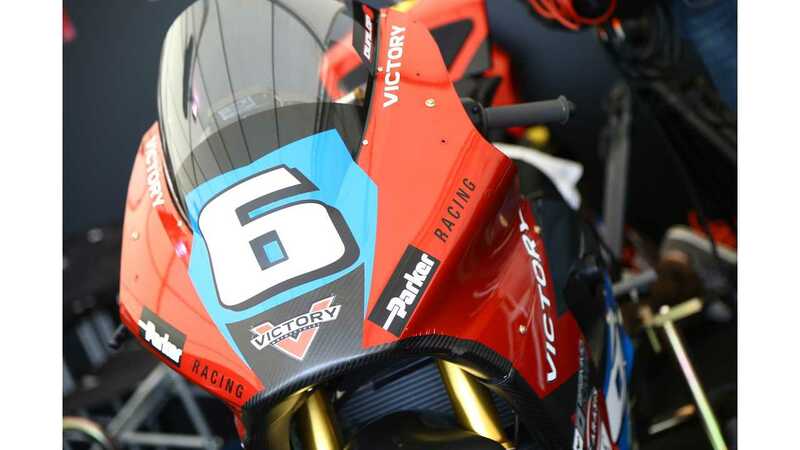 While Brammo has created the batteries, the electric motor is made by Parker, joining Victory Racing’s TT effort under the name of Parker Racing. The configuration of the Parker GVM motor and the swingarm is unique too. On conventional petrol-fuelled bikes the swingarm pivot point is behind the engine, but on these electric bikes, the swingarm pivot point is in front of the motor. The bikes have chains and sprockets, but the chain is set tighter than on conventional motorcycles because there is so much torque from the Parker GVM motor. The wheels are forged magnesium, made by OZ Racing and mounted onto Ohlins forks with World Superbike-spec Brembo brakes. The rider’s display is a Motech ADL3, which also records all of the data from the electrical system. Part of the challenge, says Brian Wismann, is to get the maximum amount of power from the batteries and boost modules while making sure the bike has enough electrical energy to get around the course.